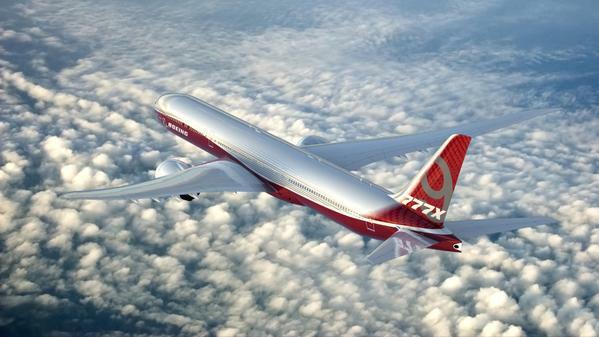 In a new round of the more than decade-long spat at the World Trade Organisation (WTO), the Appellate Body (AB) has today (4 September 2017) reversed a 28 November 2016 report which found that the Washington State tax subsidies that paid for Boeing’s development and manufacture of the 777 X aircraft were “prohibited” under the Agreement Subsidies and Countervailing Measures (ASCM). However, an ongoing separate review in the DS353 case has confirmed that those subsidies are illegal and actionable causing massive harm to Airbus. An obligation for their withdrawal or removal of their adverse effects remains applicable. Airbus reiterates its long-stated view that this transatlantic spat, which leads the WTO to a huge amount of serious work and a large number of important panel reports over many years, can only finally be resolved by negotiations aimed at finding a global agreement to come to a level playing field in government support for the large civil aircraft industry. While the legal procedures continue Airbus is providing a more playful perspective on the topic. Check out our new mobile app called “WTO Warriors” for iOS and Android devices, available on the AppStore and on GooglePlay”.